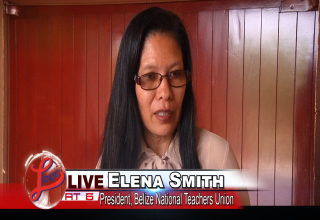 The Belize National Teachers Union (BNTU) and the Ministry of Education (MOE) are still at loggerheads over the re-categorization of hardship and rural allowances for teachers. The BNTU explained that the hardship allowance is a monthly stipend ranging from one hundred to two-hundred dollars for teachers who have to cross rough terrain to reach their schools. The BNTU said that as a result of the re-categorization, some schools were cut from the list and others had their allowances reduced. 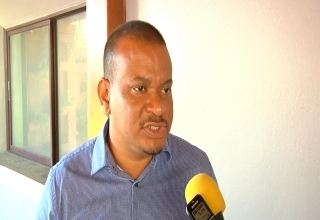 The Minister of Education, Patrick Faber told the media that the ministry has tried to work in partnership with the BNTU, but the union has tried to dictate the process and it is simply not in a position to do so. Honorable Patrick Faber: “We said okay we will invite you to put forward those concerns, the meeting on the 17th I think it was the BTNU insists that they don’t want to put forward their concerns in that manner. They want to dictate how they can put forward the concerns, they want to dictate a meeting and I will remind them again it is the Ministry of Education that makes policy for education in this country. As a courtesy, we try and we have always tried to do this because it is the best interest of the Ministry to make those policies in consultation with the stakeholders and that is why we consult the Joint Staff Relations Council and all of this is done. We given them an opportunity to yet again bring those concerns to reach for the meeting on the 17th and yet they show up with no concerns presented in writing and then insisting that they need a special meeting, they want to dictate and I am sorry we have to maintain that the Government is the Government. People elected the government to lead. 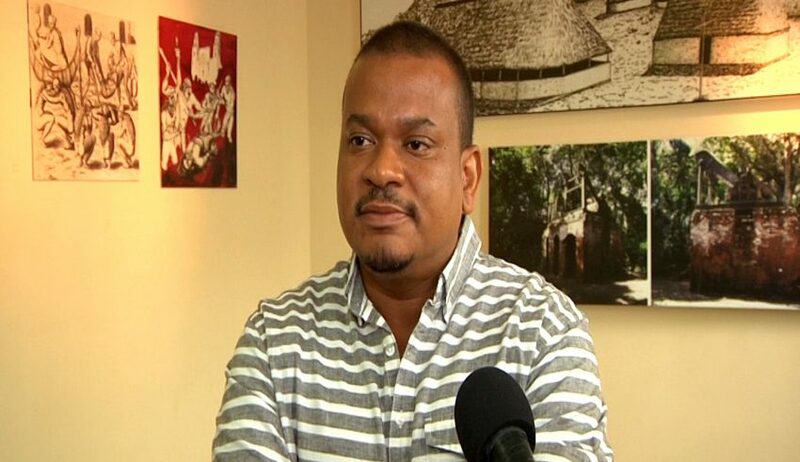 Minister Faber said that a partial agreement addressing the hardship allowance was already signed. Honorable Patrick Faber: “The portion of the collecting bargaining negotiations that dealt with the allowances for hardship were dealt with a long time ago. You remember we signed a partial agreement so there is no way we can visit the various villages and say look how hard it is. 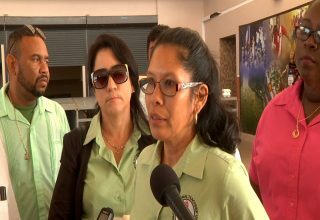 We know about that hardship, Belizean’s know that in some parts of this country it is hard to access, that is not a secret and you know to add to that I was very displeased with even the teacher at Roaring Creek and the principal because they were at the Town Hall Meeting. It’s a government school, you know we try to take care of our government schools. They know fully well that in fact when I was at Corazon Creek I told you the teacher was there, the teacher came to me and said Minister thank you, this was before Ms. Elena and the media went to Graham Creek. Thank you because we know that the materials to fix the teachers house is on the way. They knew that it was just a matter of time before the materials for that teachers house was to be delivered and for the house to be renovated, they knew that, they knew the school had just received renovations so it is disingenuous to say that we are left out here to the mercy of the world to walk. That is an area where the teachers should be living in the village because of the very difficult means of getting to the school but that is not abnormal and I am not saying that those who work in those areas don’t deserve more but there is an agreement which the BNTU and everybody else agreed to in the first part of the collective bargaining agreement that was signed off that said what those allowances would be, that said they would raise category one from $200 to $300. They agreed to that. Minister Faber said that the teachers are holding the children of this country to ransom with their threats. Furthermore, Faber added that if the teachers were to strike over the hardship allowance, it would be a sad day. 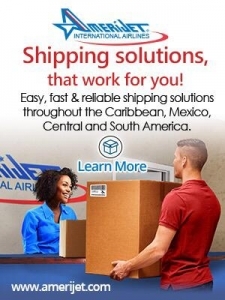 Next article Will Mexico’s Free Zones affect Belize?